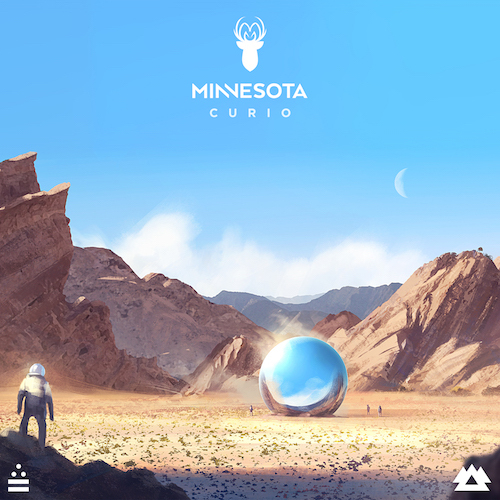 Berkeley based artist Minnesota returns to Liquid Stranger’s Wakaan record label with his new EP called “Curio”. The five track set is an impressive journey through bass music with plenty of heaters to go around. The EP from Christian Bauhofer includes the previously released “Dark Crystal” and a VIP of “HiLow”, along with new tunes titled “Edge”, “Technique”, and “Desert Diamond”.